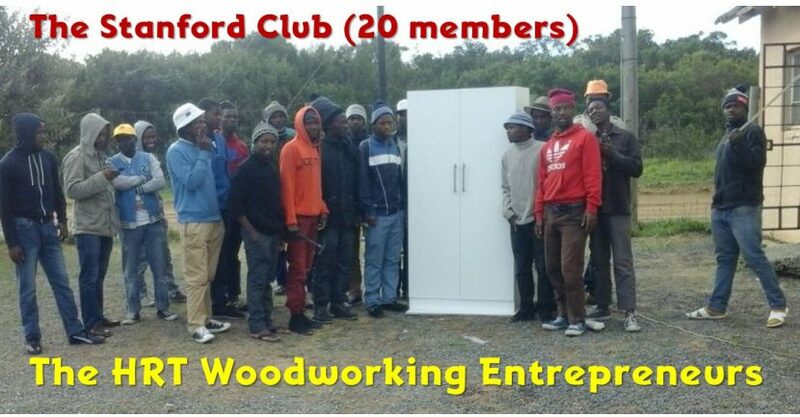 We started a small woodworking entrepreneurs club in Zwelehle in May 2017 under the guidance of Siyabonga Vonco, a Community Development Assistant who has a lot of woodworking experience. The concept is to teach the youth woodworking skills, specifically making kitchen units and cupboards to enable them to generate income. Each member gets the opportunity to make a unit which gets sold and the profits are distributed to the members after all costs have been recovered. Subsequently Siya started the Stanford club which is very popular and has 20 members. This project shows that there are many unemployed youth who are desperately looking for jobs or the opportunity to develop skills that will enable them to generate revenue. 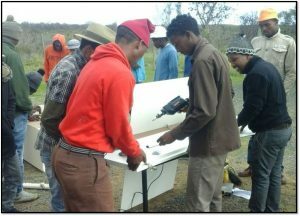 As this project has so much potential to enable the youth to become independent and generate income, we will start a funding campaign to buy more basic tools and materials for the units.